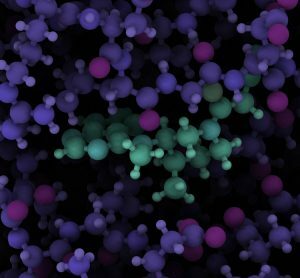 Using chemotherapy along with aptamers – lab-made molecules that function like antibodies — researchers have shown that they can zero in on and kill prostate cancer tumours in mice while leaving healthy tissue unscathed. The finding suggests that aptamers could form the basis of new cancer therapies if additional studies in animals and humans bear out. 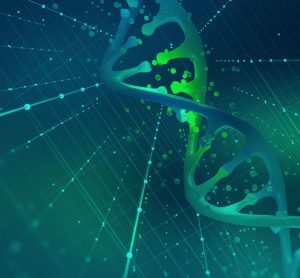 Man-made aptamers can be created to target cancer cells, much like the body’s naturally generated antibodies home in on pathogens such as viruses or bacteria. Recent drug advances have used antibodies in conjunction with chemotherapy to create immunotherapies that successfully fight cancer. 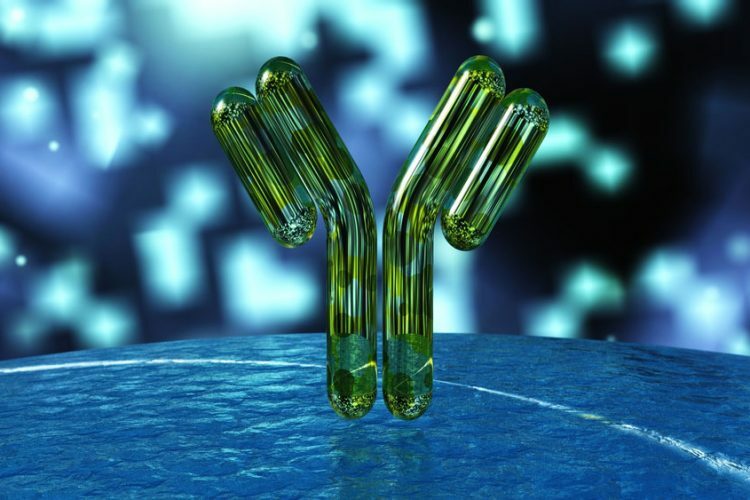 But inflammation and other side effects are common in these drug combinations because it’s difficult to control where and how strongly the antibodies trigger immune responses outside of the cancer cells. 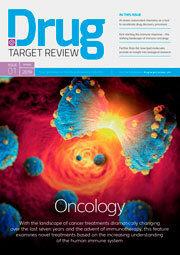 “A need exists for new tumour-targeting therapies that are easier to manipulate and synthesize,” Dr Linsley Kellysaid. 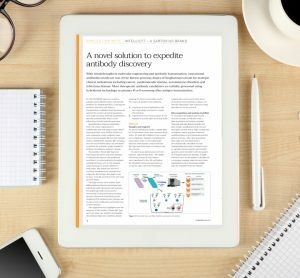 Aptamers are increasingly being studied as good alternatives. They are created using single RNA or DNA strands, which have the same targeting potential as antibodies but appear to be nontoxic. In their study on prostate cancer cells, the Duke team focused on an RNA ligand called E3, which selectively targets prostate cancer cells. They combined the E3 aptamer with a small dose of a highly toxic chemotherapy agent. Then they injected the aptamer/drug combination in mice that harbour human prostate cancer tumours. Mice with prostate cancer tumours receiving the investigational treatment lived up to 74 days, compared to 46 days for mice that did not receive the treatment. 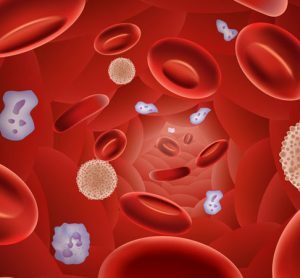 Additionally, the researchers developed an antidote to block toxicity from the E3 aptamer-drug conjugate, providing a safety switch in the unexpected event of normal cells being killed. The researchers said studies will continue in animals and be tested in other types of cancer. “This study demonstrates that E3 RNA selectively internalises into prostate cancer cells and that E3-highly toxic drug conjugates are potent anti-tumour agents, representing a potential new therapeutic approach,” Dr Sullenger said. The study has been published online in the journal Proceedings of the National Academy of Sciences.